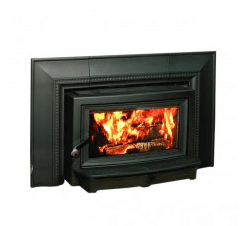 One hundred percent American-Made, Buck Stoves are some of the highest quality stove and fireplace products in the industry. Not only does Buck Stove manufacture high quality, durable products, but they also have a story unmatched by any other. 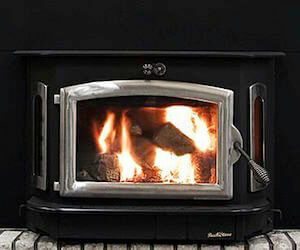 Founded in North Carolina in 1975, Buck Stove was born when Mr. Carol Buckner approached two young men who owned a small country store that sold gasoline, refurbished appliances and bologna sandwiches, about buying a stove he had created — the “regular buck.” The two young men, Robert Bailey and Alvin Barrier, agreed to sell the stove in their store, where it sold quickly. 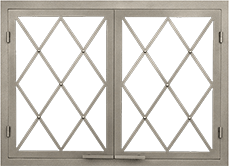 Bailey and Barrier began selling the stoves regularly, shortly thereafter transforming their store into a manufacturing facility. The rest is history. 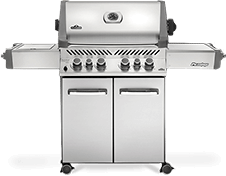 To this day, Buck Stove operates out of North Carolina, in a 300,000 sq ft manufacturing facility, a bit of an upgrade from their original space. 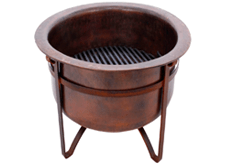 Buck Stove products are made in the U.S.A. and are handcrafted in design and workmanship. 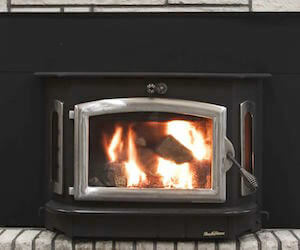 Are you ready to transform your Virginia home with a beautiful, handcrafted fireplace insert or stove from Buck Stove? 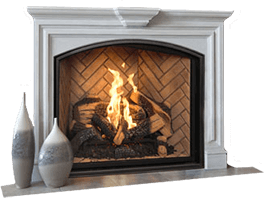 Contact the experienced professionals at Acme Stove and Fireplace Center today! We are happy to help you choose the best product to fit your needs!